Celebrate the marathon season with the limited edition London racer shoe by Altra. 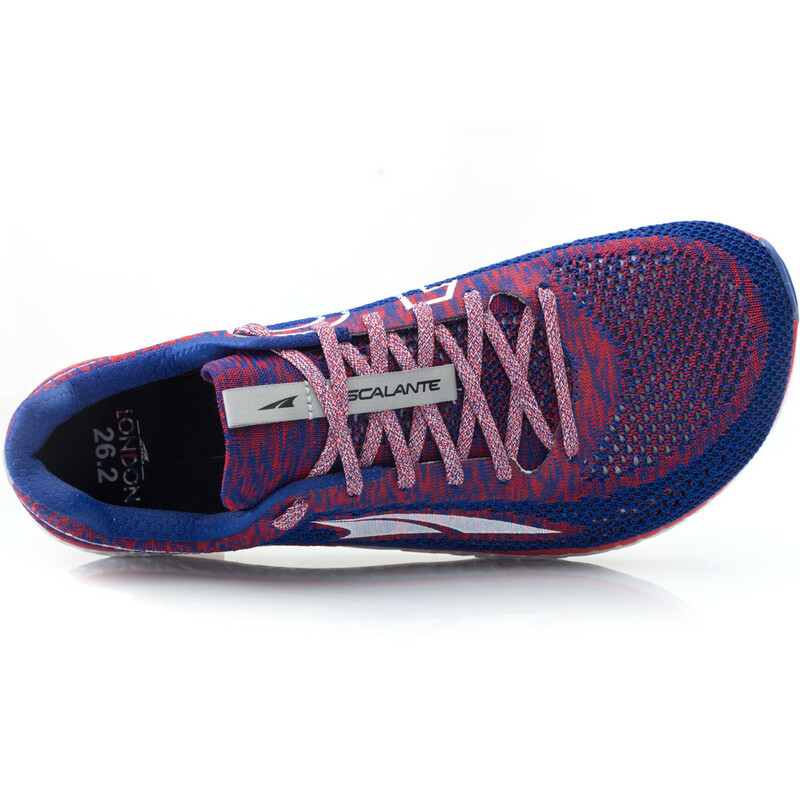 Escalante Racer is the lighter, faster, more performance oriented version of Altra’s super flexible, low profile road running shoe. 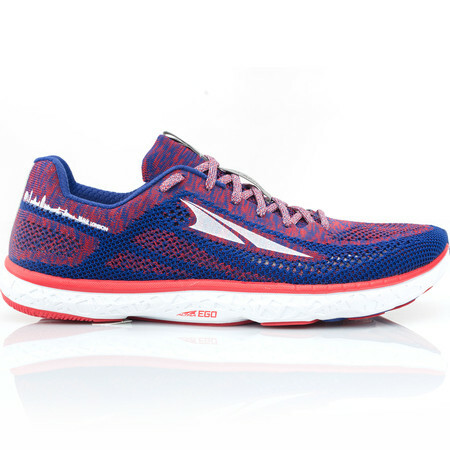 With the racing version of Escalante, the Altra Ego midsole is a touch firmer to give it a springy underfoot feel. 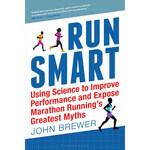 An Inner Flex system and a zero drop construction combine to deliver a flexible and natural running experience. 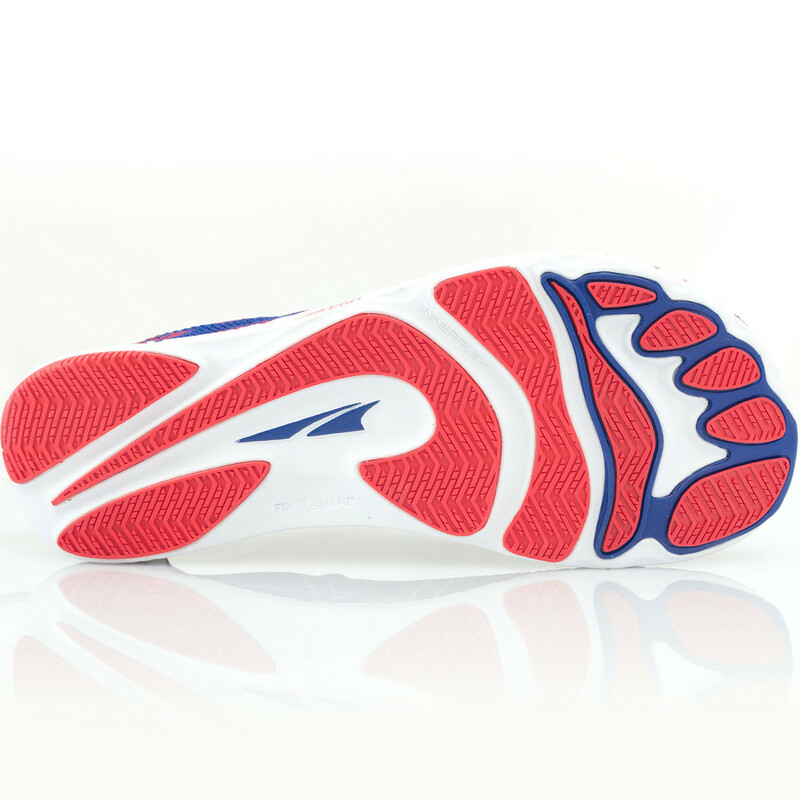 The upper is firmer and more perforated for breathability. 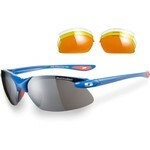 It has a lighter heel counter for optimum cornering and comfort on the race course. 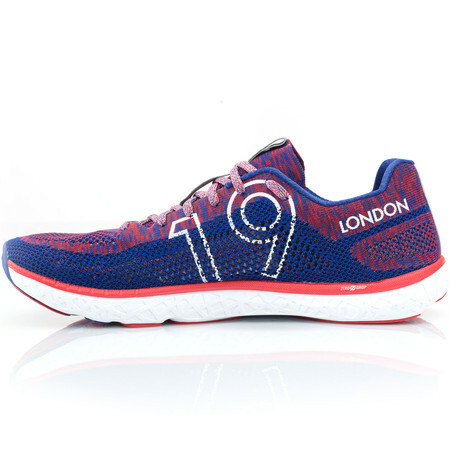 Inspired by London, the Escalante Racer comes in red, white and blue and has the number 19 on the side to celebrate the 2019 London Marathon. 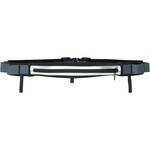 Escalante racer is 2mm closer to the ground than the regular Escalante and approximately 30g lighter.